The first housing co-operatives were organized in New York City in the late 1800s. 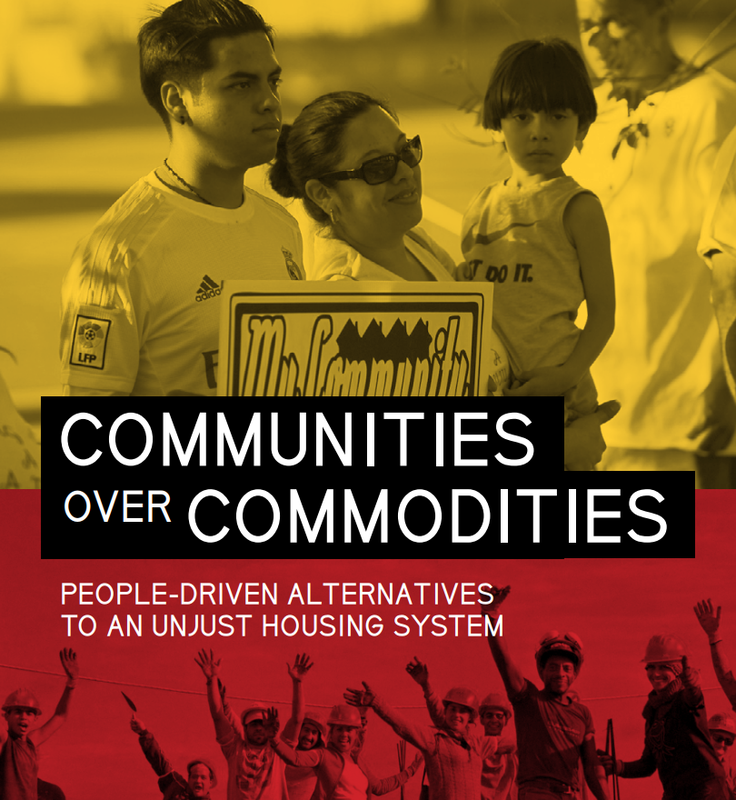 Historically, the development of housing cooperatives in the US followed two paths: limited equity and market rate. Major co-op housing development happened after World War I in New York, San Francisco, and Chicago, mainly involving people with higher incomes. More than 10,000 dwelling units of limited equity co-operatives were sponsored by unions and built in New York City during the 1920s. Most of the union sponsored cooperatives survived the Great Depression of the 1930s, while most of the market rate housing co-operatives did not. Affordable housing co-operative development grew a great deal during the 1950s thanks to an unsubsidised federal government mortgage insurance program, and into the 1960s and 1970s with federal government subsidy programs. State agencies also spurred development of affordable housing, the most notable being the Mitchell-Lama Housing Program in New York. Mitchell-Lama provided both favorable financing and tax abatements, and was considered one of the most successful programs for developing affordable housing. The Nixon administration ended the federal financial subsidy programs and replaced them with operating subsidies. As a result, co-op development for low- and moderate-income families in any appreciable numbers stopped in the 1970s. At the same time, the U.S. co-op housing movement failed to understand the power of the condominium concept and to respond to social changes of the 70s and 80s. It could not compete with the millions of promotional dollars which went into condominium development and promotion of single family, title ownership as a wealth builder. Today, well over half of the US co-ops are in metropolitan New York City and most of those are market rate. Most new co-operatives in the rest of the country are affordable housing. 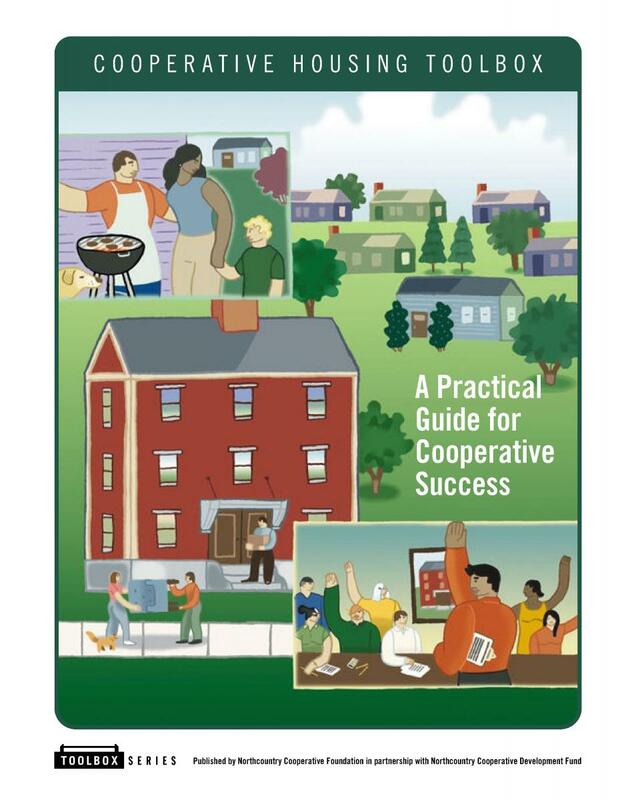 To more effectively compete with condos, the co-operative housing movement must publicize the benefits co-ops have over the condos, such as lower financing and property tax costs as well as lower transfer costs at the time of resale. Moreover, housing cooperatives have a greater ability to accept social investment and partial outside or internal subsidy. Because of these advantages, housing co-operatives have the potential to meet the increasing needs of low- and moderate-income people. The co-op housing movement believes that it can meet the homeownership needs of people at 80–120% of median income without ongoing subsidy. 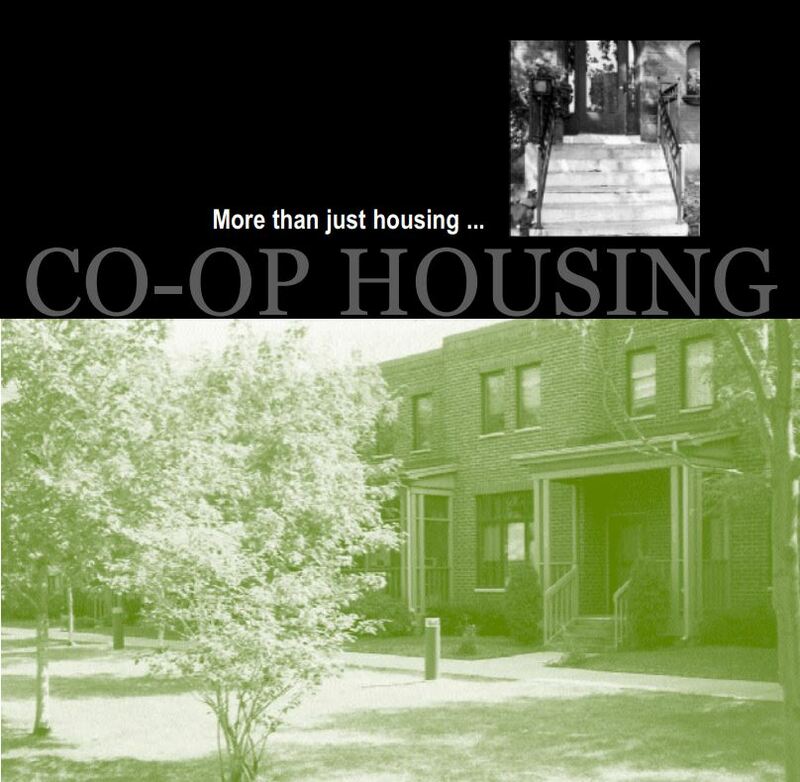 The co-op housing movement must convince politicians, at both local and federal levels, of the potential of co-op housing. Co-op housing is often overlooked and left out of federal and state legislation for single-family homeowners. Furthermore, co-ops are sometimes inappropriately included in legislation and regulation for rental property owners. 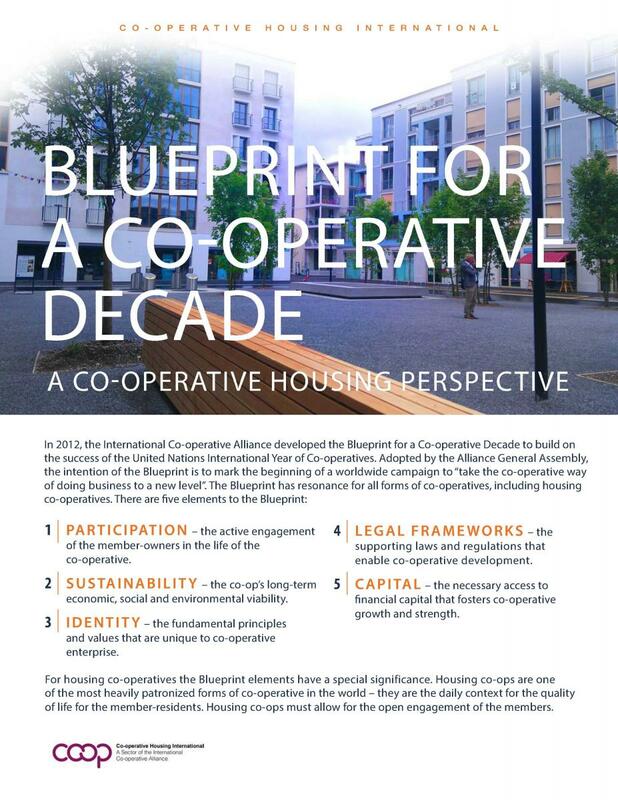 Co-operatives in the USA need recognition that as a form of group home ownership they have many economic and social advantages over both single family home ownership and profit motivated rental housing. As indicated above, housing co-operatives in the USA developed in two different ways: limited equity and market rate, and under several financing mechanisms as indicated in this table. 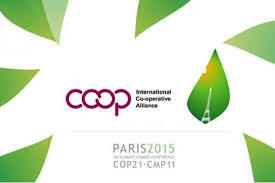 NOTE : These are programs under which the co-ops were originally developed. As the majority of USA co-ops are now at or past their original mortgage restrictions, many have refinanced, paid off their mortgage or changed their orientation. Many UHF and Mitchell Lama co-ops have gone market rate, for example. There are housing co-operatives for families of low, moderate and high incomes. While half of all the co-ops in the U.S. are in New York City, there are many in urban areas like Chicago, Atlanta, and the Detroit metropolitan area, Miami, Kansas City, Washington, and San Francisco. About half of U.S. housing co-operatives are mid-rise or high-rise multi-family buildings and the rest are townhouses or garden style (3–4 story walk-ups). Three other smaller scale types have been also developed. See below for mobile and modular housing co-operatives. The housing co-operative owns (or sometimes leases) the property and the members, also called tenant-shareholders, jointly own the corporation. The co-operative corporation holds the mortgage (blanket mortgage). 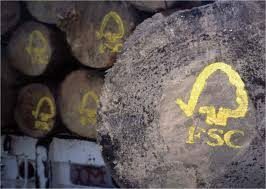 The member buys stock or shares (for co-ops located in Washington and New York incorporated under the Business Corporation Law) or membership certificates. Except in strictly limited equity co-ops, members often must obtain a loan to purchase the shares (share loan). The shares and the proprietary lease or Occupancy Agreement guarantee the loan. The member signs a self-renewing lease, called a proprietary lease or occupancy agreement. This gives him or her legal exclusive right to occupy a unit as long as the member fulfils its obligations to the co-operative. The co-operative is responsible, as the owner of the property, for all legal and financial obligations. The member pays a monthly fee, also called a carrying charge or maintenance charges, to the co-operative based upon the number of shares or size of unit. The member’s total carrying costs include the monthly fee and the individual share loan repayment. Most co-ops restrict the rights of members to sell or lease their apartments, protecting the right of the co-op to approve any new member/resident. Members are both tenants, as determined by the occupancy agreement, and owners because of the shares held in the co-operative. The co-operative’s property taxes are assessed against the cooperative as a whole (like a rental building) rather than the sum of the units like a condo. There is no reassessment when the shares are sold. Usually sponsored by for-profit real estate developers. Most new market rate co-ops are conversions of existing rental buildings in New York. Directed to households with middle to high income. Found more in largest and expensive cities where individual ownership is very difficult (blanket mortgage, lower property tax assessments, the ability to approve of one’s neighbors and no reassessment of taxes upon sale are net advantages for the members). Shares are sold at market value. In some cases the co-op corporation collects a percentage of any capital gain to the owner on resale. Sale of shares is considered a sale of personal property instead of real estate, which means lower transfer costs. Transaction fees in most states are around 2–3% of the cost as compared to 7–10% for a condo. Most market rate housing co-operatives have a voting formula based on the number of shares held. Co-operative housing unit ownership is also open to revocable living trusts (used by wealthy persons to avoid estate taxes and probate). The property value increases and the aging population make these alternate ownership possibilities attractive to shareholders. 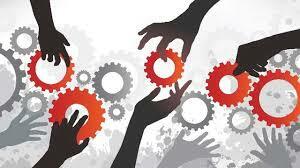 Several mechanisms can be put in place to protect the co-operative overall control. In New York co-operative conversions, only a minimal percentage of units must be sold to create a co-operative housing project and a majority of units can remain in the hands of the developer. 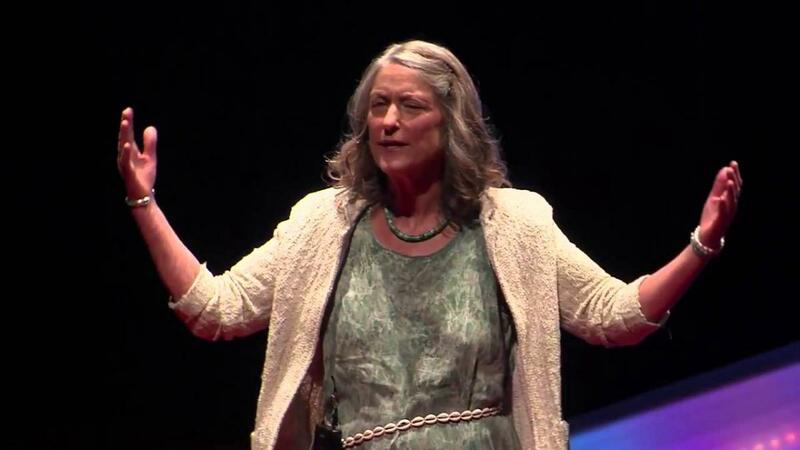 This can create some difficulty for the development of a viable co-operative community. Able to keep units in perpetuity. Sponsored at first by labour unions and ethnic immigrant societies, they are now usually sponsored by a non-profit organisation or a tenants group with a few using the Scandinavian type mother-daughter mutual, where required under federal legislative subsidy programs. 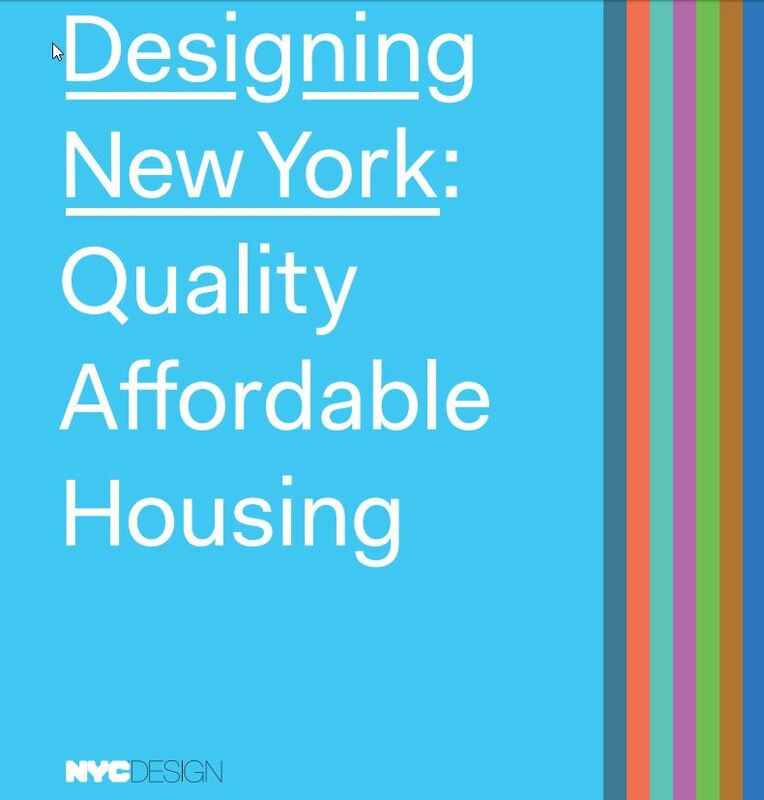 Purpose: prevent speculation, encourage long-term residency and preserve affordability. Targeted to low- and moderate-income families. 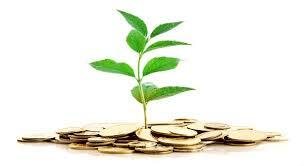 Government financial assistance can be used to maintain affordability of shares. Not all limited-equity housing co-operatives receive financial assistance. Assistance is in two forms. Assistance may in the form of a lower interest rate offered by two federal financing programs (Section 221d3-Below Market Interest Rate and 236.) and by some state housing authorities. Both federal programs have been discontinued, but some co-ops financed with those programs are still benefiting from a 40 year mortgage with a low interest rate (state or city bond financing like Mitchell-Lama also provides a lower interest rate). The other form of assistance is Section 8, rental assistance to individual owners based on income. The government pays this assistance to the co-operative. Shares are sold according to a predetermined formula established in the co-operative’s bylaws that limits the rate of return. (Original cost of the shares plus a modest annual increase usually based on inflation, depreciated value of improvements and return of principal). If the market does not support the formula, then a market price no higher than the formula price. Shares are typically much less than down payments on comparable condominiums. Property is leased by the housing co-operative on a long-term basis from the owner, sometimes with an option to buy. The residents manage the building as a co-operative. This is used by syndicates of investors to take advantage of federal income tax credits. 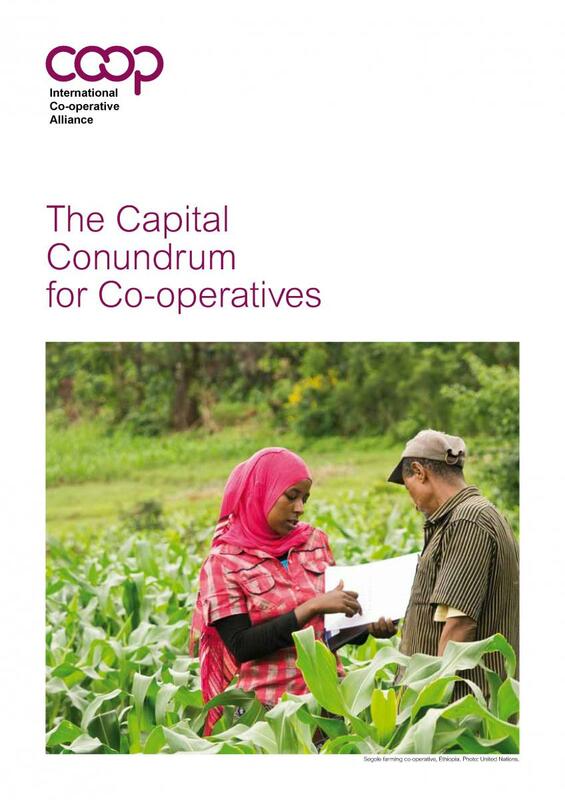 The co-op is a co-general partner in the syndicate. Share prices can be whatever is required to create the cooperative. Share prices can be fixed or adjusted annually like those of any limited equity co-op. If tax credit program financing is used, at the end of the 15 year tax credit period, the co-op can buy the building from the investors. 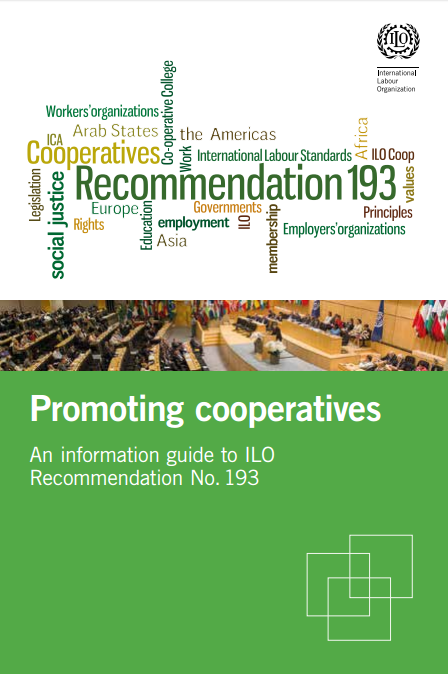 Leasing co-operatives with other arrangements exist. 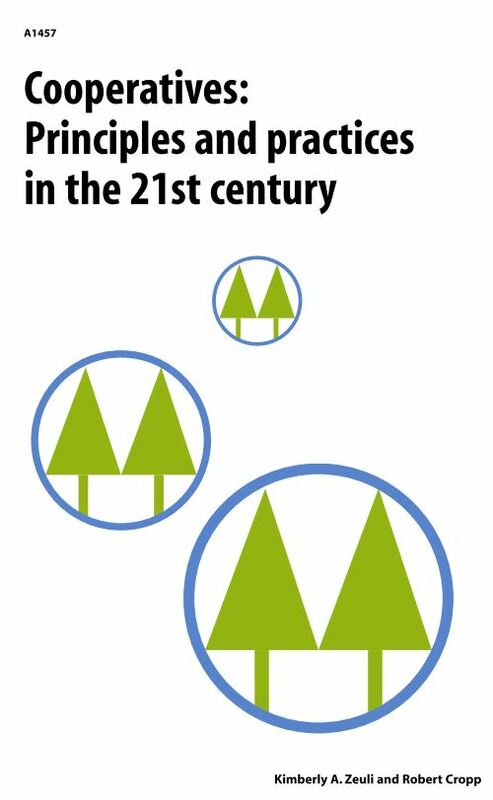 Co-operative owns the land and any common utilities and amenities. Members own their manufactured home and have complete control over the management of the home. Members jointly manage the park. Since the last edition of this profile in 2007, arrangements have been established enabling owners of mobile and modular homes renting sites in a “park” to buy their park on a co-operative basis. 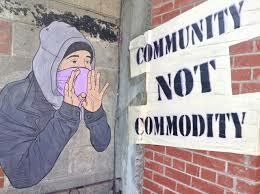 Resident Owned Communities are now the most widespread and active form of new “housing co-operatives” in the USA. Available information from 18 states list more than 200 limited equity parks. There are about 700 co-op owned parks with 160,000 mobile and modular homes in Florida, mostly market rate, and 184 in California with about 30,000 homes. Vermont, home of “ROC USA” has 100 plus co-op parks with 5,800 homes. The total number of these co-operatives in the USA is already more than 1,200 and with nationwide availability of financing and sponsorship by a new non-profit, “ROCUSA,” the number of rental park conversions is increasing each year. Communal type of setting – common house and recreation areas. 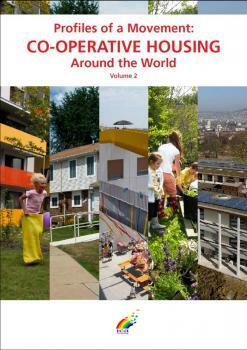 Designed and managed by residents – each one owns their own house. Few cohousing developments are organized as co-operatives – the majority are condominiums or homeowner associations of fee simple houses. Incorporate design and service features appropriate to a senior residency and each co-operative decides whether or not to offer extensive personal or home-care services. Most co-operatives limit all units to 55 and older (minimum of one 55 year old member per household is required by law in order to meet an exception to the federal requirement that landlords may not discriminate against families with children under 18). There is one kind of senior co-op, called a deep equity co-op, where most members were homeowners and upon becoming members use the equity in their house to pay the co-op’s share. 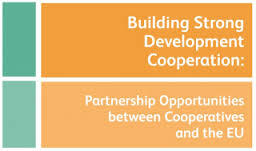 These co-operatives may provide community facilities and services in addition to housing. The co-operative may still need a blanket mortgage for around 30% to 40% of the value. Zero equity senior co-operative housing has been successful with a federal loan/grant program (ex. HUD Section 202) to reach very low-income seniors using the Scandinavian approach (mother-daughter approach). CSI Support & Development (www.csi.coop) is a not-for-profit real estate development and property management firm that has been providing affordable rental co-operative apartments for seniors in California, Maryland, Massachusetts, and Michigan. For almost 50 years, CSI’s mission is to use their unique cooperative management system to provide superior, affordable senior housing communities. All the residents are members of their building co-op and also the mother co-op and they manage their own co-operatives with support from CSI. Organized as leasehold or limited-equity co-operatives. Combine housing and workspace needs. Housing for students on or near university campuses. Could be dormitory, house or apartment building. Minimal membership fee is charged (typically $50). Canada and US Student Housing Co-operatives work together through NASCO. 2 corporations have been set up to assist in the development and the management of student housing co-operatives: NASCO Properties, a property-holding non-profit organisation that buys and leases buildings to housing co-operatives that pool co-op housing member resources such as maintenance reserves, and the Kagawa Fund which provides technical and financial assistance in the form of loans. Co-operatives for low-and moderate-income are now financed by local government (see New York City, for example), private sponsors and fiscal incentives. The federal government has mortgage insurance programs to protect private lenders from losses. Provides full-faith-and-credit guarantees of 40-year, fully amortizing, fixed-rate, non-recourse construction and permanent loans. Insurance for the construction and permanent loan (Insured Advances) or the permanent loan only (Insurance Upon Completion). Loan to value ratio of 98%. A Co-operative Housing Management Insurance Fund has been set up with reserves to meet any possible default on the Section 213 mortgages – the mortgage insurance premium is ½ of 1% of the total mortgage outstanding. Section 213 co-ops have been so successful that patronage refunds from excess reserves are paid back to the co-operatives. 50 year total loan losses have been less than 0.1% (.001) per year. 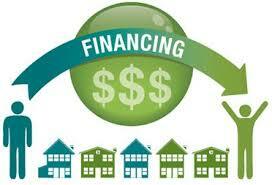 Section 221d3 and Section 236 – 100% loan-to-value loans for moderate-income co-operatives. Section 223f – a refinancing program for older buildings that did not have HUD mortgage insurance before. Section 8 – Government rent subsidy program where residents meet income eligibility guidelines and pay 30% of their income for rent. Income is certified annually to determine the rent amount. Section 202 – Buildings in this housing program are mortgaged at the rate of interest in effect at the time the project was built. A market rent, based on operating expenses and mortgage payments, is determined by the building’s annual budget. All residents pay 30% of their income for rent, up to market amount. The difference between the individual’s rent and the market rent is returned to the building in the form of a Housing Assistance Payment. Capital Advance – This program replaced the 202/Section 8 program. Mortgage payments are waived and the mortgage is forgiven if the building remains affordable throughout its mortgage period. Rents are based on 30% of a resident’s income and can exceed the market rent. The Project Rental Assistance Program (PRAC) subsidises rents. Rent payments over the market rent reduce the subsidy. If the subsidy is reduced below zero, the difference is deposited monthly to a residual receipt account in the building’s name. 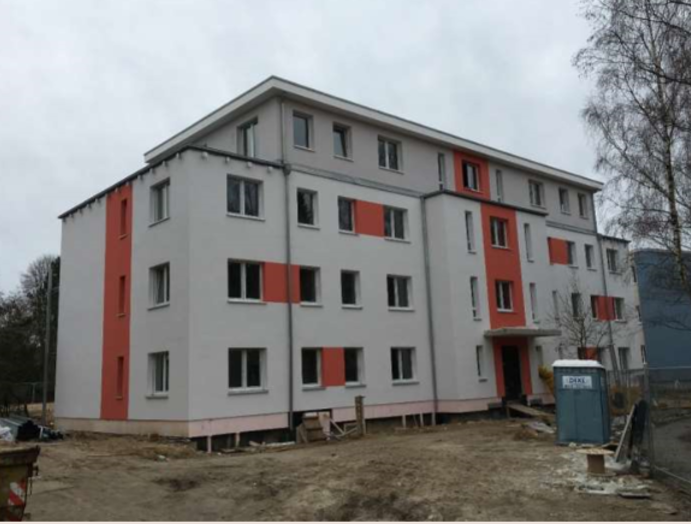 Goal: preserve and develop affordable co-operative housing using technical assistance, training, advocacy and predevelopment capital for experienced non-profit developers. Housing co-operatives in existence for more than 2 years are eligible. First and second mortgages and lines of credit are available. National loan market for co-operatives housing / both buy co-operative blanket loans and share loans. Both can buy uninsured mortgages. Provides liquidity for lenders. 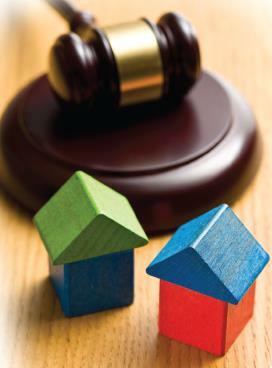 Guidelines for purchasing mortgages become a tacit set of regulations. Federal disposition program – HUD gives priority to tenants who want to buy their building when the landlord defaults. 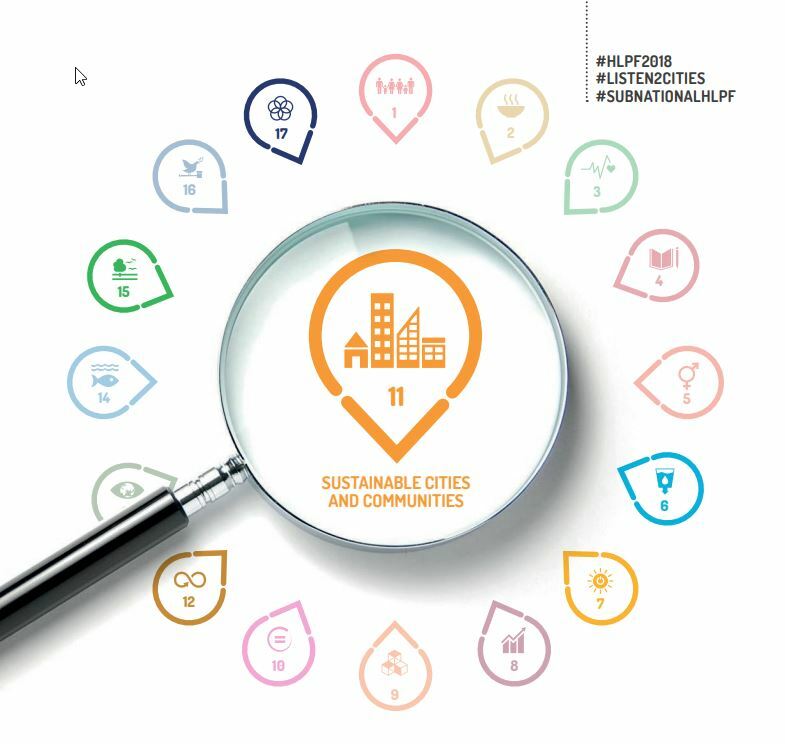 New York City programs – Conversion of city-owned, federally subsidized and distressed buildings. Tenant Interim Lease program (TIL). When application is selected, tenants of city-owned buildings go through an interim period managing their building while they receive training and support. The City does major capital improvements before transferring the building to the co-operative. Tenants buy their apartments for a minimal amount ($250) each. Third Party Transfer is a property disposition program of the Housing Preservation and Development (HPD) of New York City. This program gives the city the capacity to foreclose on distressed tax-delinquent properties and transfer them directly to a responsible owner such as a housing co-operative. Tenants of these buildings have an option to work with an organisation (UHAB) that will take ownership temporarily while helping tenants create an HDFC (Housing Development Fund Corporation) co-op. Strict rules and a strict process regulate the conversion of a building into a co-op. Some tenants (disabled, senior, rent-stabilized) are protected and may be able to stay in the building as tenants. Non-protected tenants may have up to 3 years to vacate before the units can be sold. 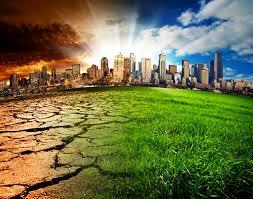 The developer and the co-op afterwards must ensure that the units of those individuals are well maintained. Section 216 of the Internal Revenue Code allows shareholders to take a personal income tax deduction for mortgage interest and real property tax payments made by the co-operative housing corporation. The deduction is prorated to their shares. Interest of the individual loan to purchase the shares is deductible from personal income tax. Goal: convert part of the unit’s equity to provide for an income stream. Member must be a least 62 years old. Member can borrow against the equity held in the co-op from a bank. Paid in lump sum payment or monthly payments / No payment of interest and principal until the apartment is sold, the member moves out permanently or the last apartment’s tenant dies. Interest accrues and is added to the loan. Loan amount is based on the age of the member (as an example, an 80 year old member would be able to borrow about 42% of the unit’s value). Location, unit value and interest rates are also considered. Loan is a non-recourse loan meaning that the owner can never owe more than the value of the apartment, regardless of the loan balance. Pool of risk capital to eligible campus co-operative development projects. Financed by individuals’ and organisations’ investments, donations and grants that support the student co-operative housing movement. Traditional lending criteria as well as social criteria are assessed before making a loan. At least 33 states have set up housing trust funds. But only a few include co-ops as mostly are for rental housing. Co-operatives existed in the U.S. before any federal or state government program. They are creatures of a combination of state corporate law and landlord-tenant law. Some states, such as New York, California, Maryland, DC, and Florida regulate the sale of co-op shares through disclosure and consumer protection requirements. California and Florida impose a state regulatory scheme on co-op operations, similar to the regulation of condominium operations in those states. Tax law. For shareholders to get the same personal income tax deductions for mortgage interest and real estate taxes that are enjoyed by single family owners, the co-op must get at least 80% of its income from residential shareholders. This presents a hardship for some NY co-ops with ground floor commercial space or parking garages, but is not a problem in the rest of the country. Secondary mortgage market. Fannie Mae and Freddie Mac, government sponsored enterprises with publicly traded shares on the stock exchange, adopt standards for loans that they buy from private lenders. Those legal and underwriting standards become ad hoc regulation. 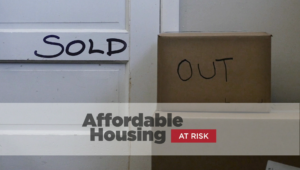 Some affordable co-ops without a HUD-insured mortgage may accept Section 8 rental assistance from HUD on behalf of needy families. HUD regulation of these co-ops is limited to property inspections and a review of management processes to ensure accurate financial records. There is private regulation by lenders holding blanket mortgages. Such regulation tends to restrict the co-op from changing bylaws or managers without the lender’s consent, requires the co-op to maintain insurance and reserves, and requires annual audited financial reports. Incorporated in 1960, the National Association of Housing Co-operatives (NAHC) is the national co-operative housing organisation in the United States. 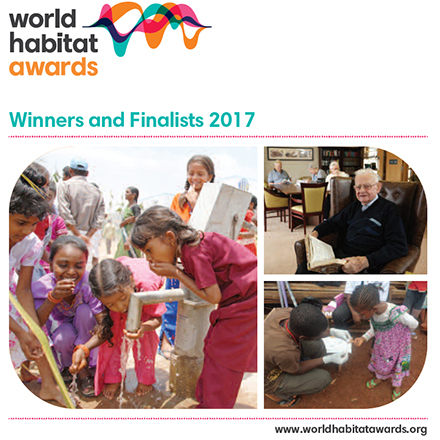 It is a non-profit federation whose mission is to represent, inform, perpetuate, serve and inspire the nation’s housing co-operatives. 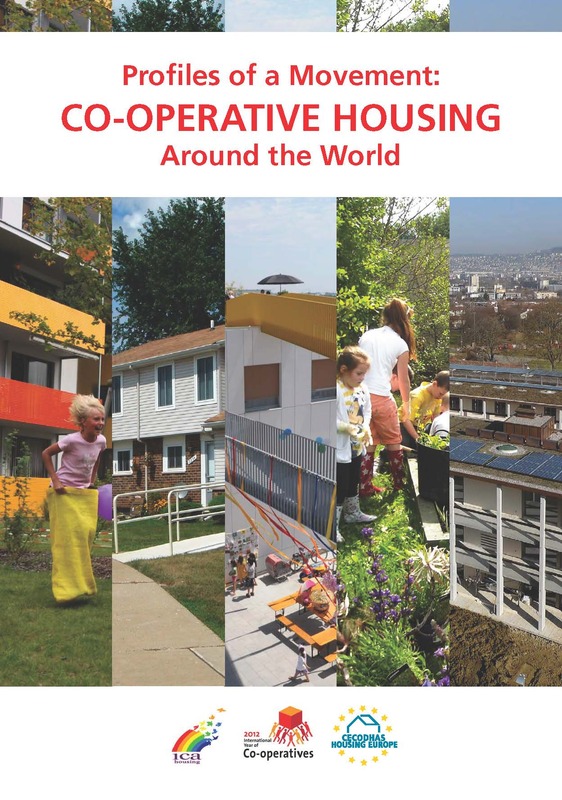 Its membership includes housing co-operatives, mutual housing associations, co-op housing associations, and other resident-owned or controlled housing, professionals, organisations, and individuals interested in promoting the interests of co-operative housing communities. 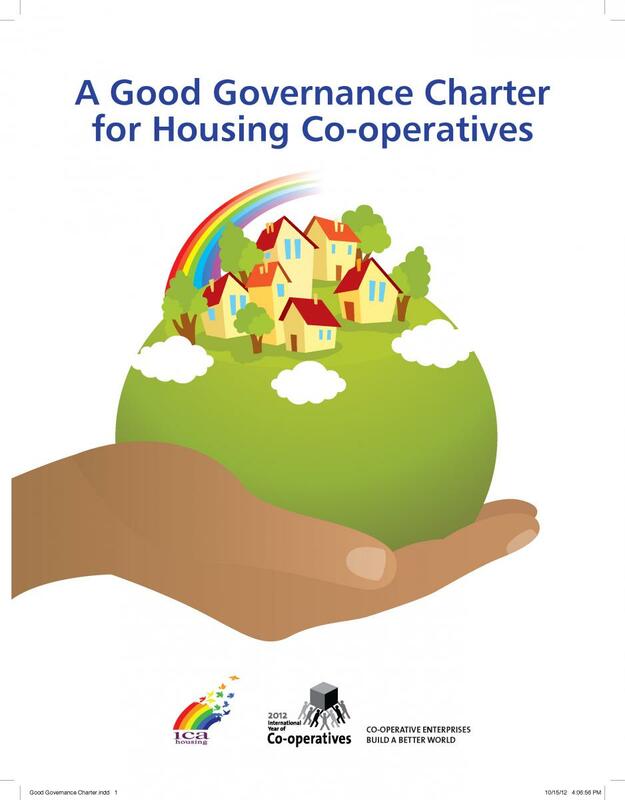 There are also several organisations developing, representing and serving housing co-operatives in the different states as well as organisations representing specific interest housing co-ops. 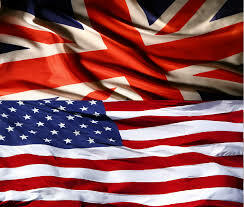 Resources Tagged "United States of America"